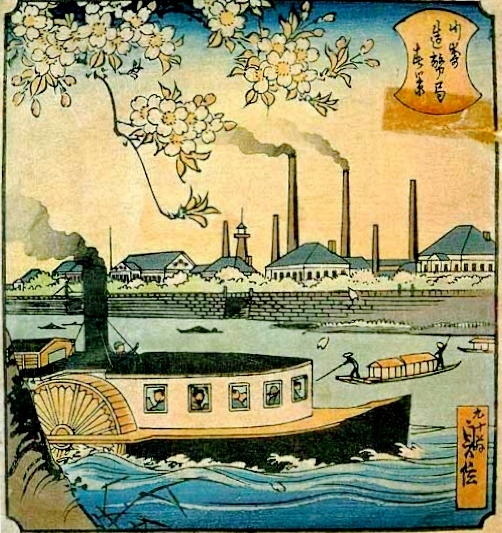 The Japan Mint at the time of founding adopted western technology in all aspects. There were also notable Japanese experts at the Mint who played active roles in various disciplines. 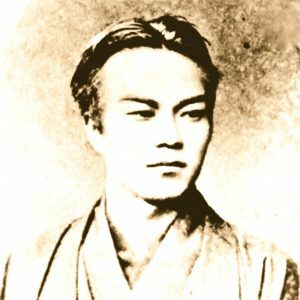 Godai Tomoatsu and some of those experts had been doing a business together since 1868.